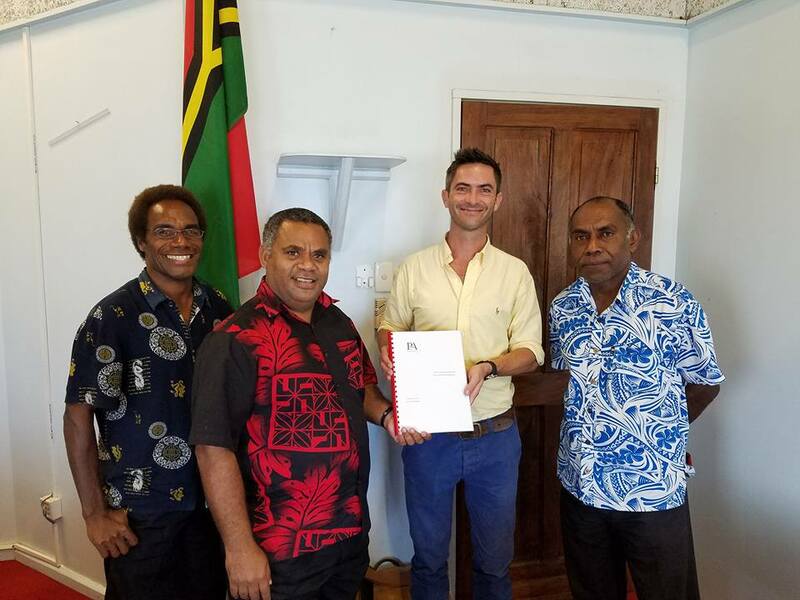 Our Regional Advisor Mike Worsp, handing over the final Vanuatu vehicle fleet review, audit and recommendations report to the Honourable Minister Jotham Napat and his team. 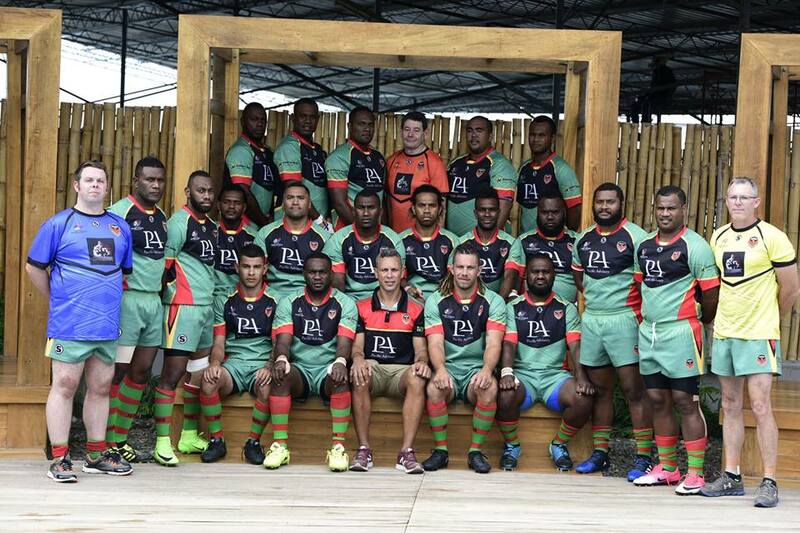 Pacific Advisory are very pleased with the outcomes of our sponsorship of the team in 2016 and the way the game is developing as a whole, particularly at a domestic level. When the opportunity came to increase our investment to Platinum and Naming Rights sponsor it was too good an opportunity to pass up and we’re looking forward to supporting the team again this season. Pacific Advisory and TNC Pacific Consulting collaborated over 12 months to complete this project for the government. The work to develop a strategic mandate, a strategic plan, business plans and other guiding documents involved high level consultations with political leaders, senior bureaucrats, chiefs, women’s leaders, and civil society representatives. As part of the 100 day plan to produce a comprehensive strategy on fleet management, Pacific Advisory were engaged to undertake comprehensive audit of the Vanuatu Governments vehicle fleet. This included a review of future requirements, current numbers and savings to be had.